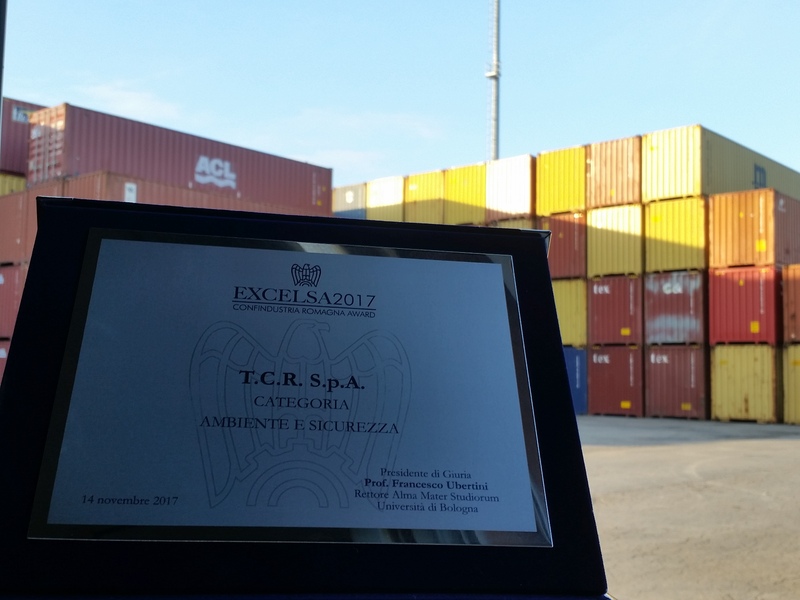 Terminal Container Ravenna (TCR), Contship Italia Group Adriatic Gateway, receives the “2017 Excelsa Award” for respecting and paying constant attention to safety guidelines on workplace and environment. 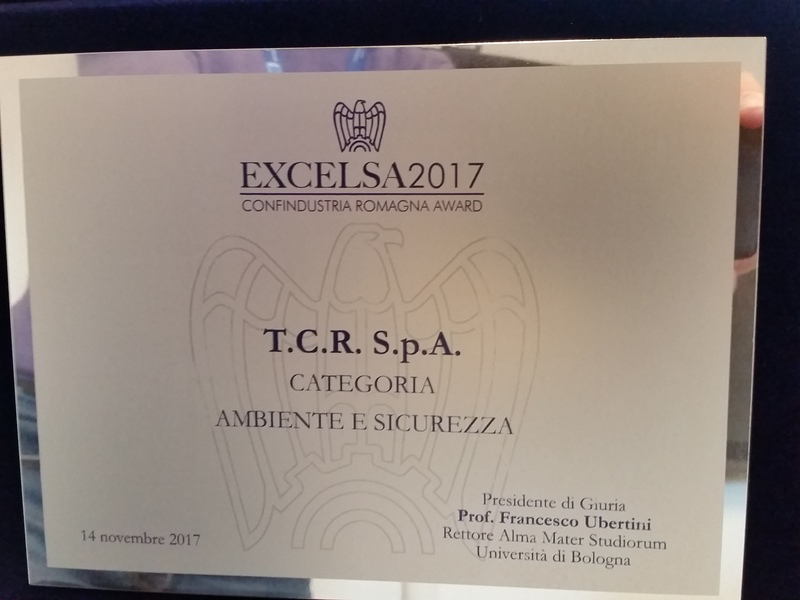 The award was handed to Milena Fico, TCR General Manager, on November 14th during the 2017 Edition of the “Excelsa Confindustria Romagna Award” at the Milano Marittima Congress Center. The award was handed in the presence, amongst others, of Paolo Maggioli (President of Confindustria Romagna) and the Presdient of Alma Mater Studiorum of the Bologna University, Francesco Ubertini – jury foreman during the Awards. The “Excelsa confindustria Romagna Award” initiative is a project aimed at giving visibility to businesses that excel on the territory. An independent jury, formed by representatives of institutions, Universities, research and development labs and industry experts, was in charge of picking the final winners. 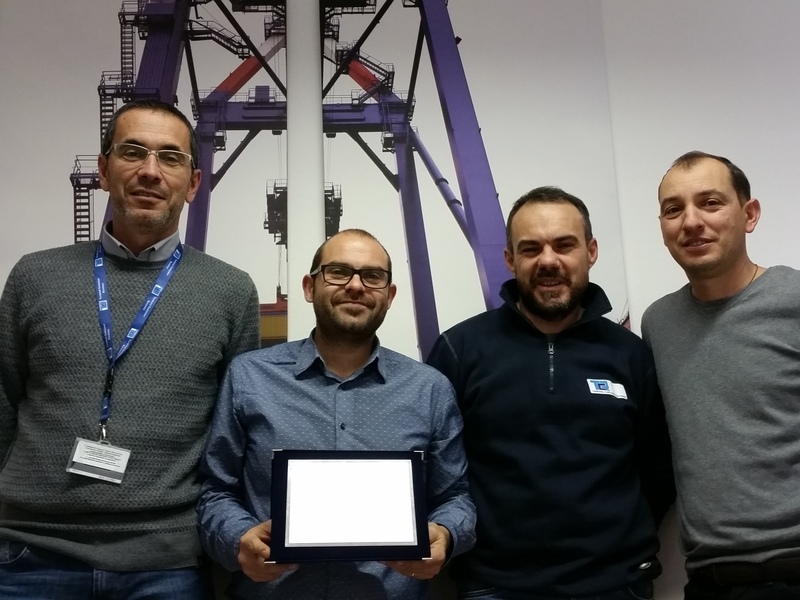 The awards covered different categories and contexts, and Terminal Container Ravenna proved itself in the “Environment and Safety” category. “This award” continues Milena, “must be perceived as a motivation for everyone to continue along this virtuous and essential path, constantly keeping a high level of attention on workplace and environmental safety”.